French Montana , Justin Bieber, P. Diddy hang out at Grammys After Party. 5. 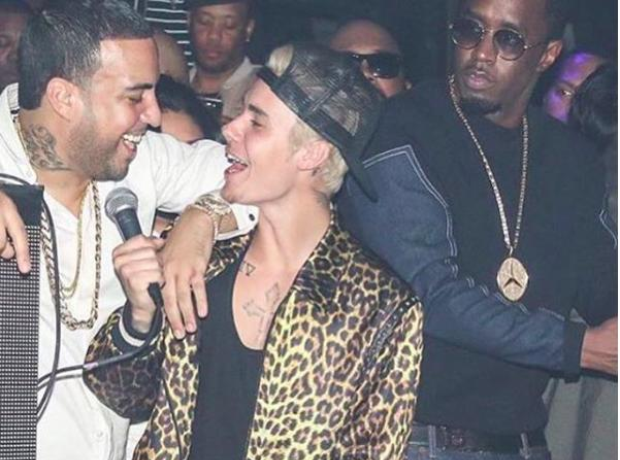 French Montana , Justin Bieber, P. Diddy hang out at Grammys After Party.